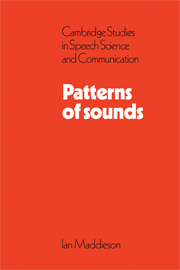 Originally published in 1933, this book was conceived as a collection of exercises for practice in spoken English, suitable for the use of students in the Education Department at King's College, London. 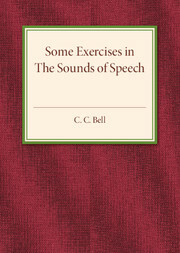 The aim of the text was to 'provide exercises of the kind required by students training to be teachers, whose aim should be a type of speech acceptable among educated people, and fit for the ears of those who are being educated.' 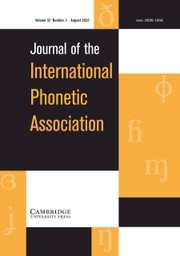 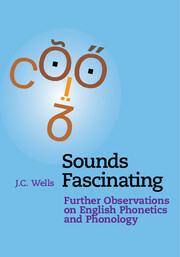 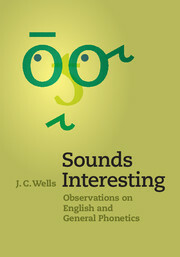 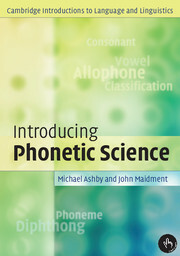 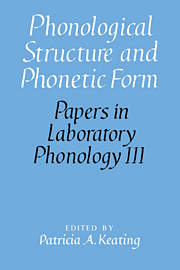 This book will be of value to anyone with an interest in the English language, speech training, pronunciation and phonetics.